Give your closet a trend-led update with this collection of Motel Rocks lingerie. You'll find a bold palette of monochrome and bright shades along with figure-skimming silhouettes and feminine details. 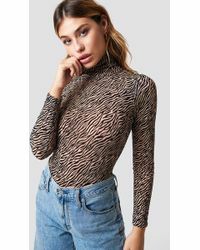 Expect bodysuits with animal prints and bodices with tie straps and halter necklines. 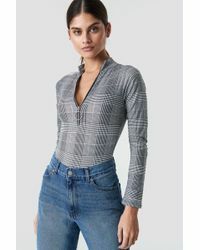 Wear Motel Rocks lingerie with high-waisted jeans or shorts for head-turning style.